On Wednesday, the US dollar reached a seven-year high against the Japanese yen, after Republicans won in U.S. mid-term elections, breaking the political stalemate and boosting the confidence for riskier assets. However, euro continues to have a difficult time, only one day before a European Central Bank meeting. Euro dropped to a two-year low against the Swiss franc, reaching a 1.2033 francs EURCHF, almost the same floor imposed by the Swiss central bank on Sept, 2011. As Swiss currency shows a growing threat of deflation, SNB will likely respond to the pressure by taking action in the currency market to weaken the franc. SNB must wait until Nov. 30 when the referendum aimed at stopping SNB to offload its gold holding and hold at least 20 percent of its assets in gold, will give speculators the green light to target the cap imposed by SNB, preventing the appreciating of the Swiss franc. SNB does not support the “Save our Swiss gold” proposal because it would drastically curb its flexibility to mold the monetary policy. Poll indicate that so far, the initiative has little chance of getting majority support. "The currency pair is rapidly approaching levels at which SNB interventions might become necessary again," said Esther Reichelt, currency strategist at Commerzbank. "In the immediate run-up to the referendum on stricter rules for SNB gold reserves, that is likely to be a most unwelcome development for the SNB." 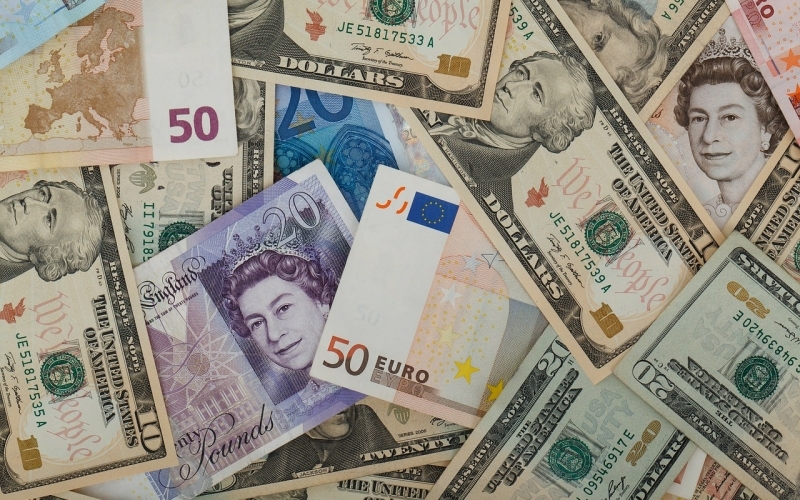 Compared to US dollar, the euro dropped by 0.2 percent at $1.2520, after a failed rally on Tuesday, when European Central Bank sources mentioned that colleagues of Mario Draghi, president of ECB, were not pleased with his management style.